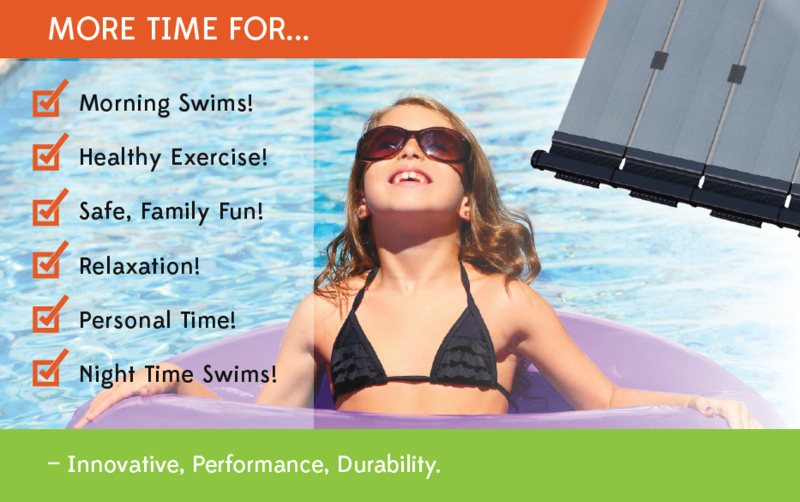 EcoSPARK Solar Panels brings you the next generation in solar pool heating. 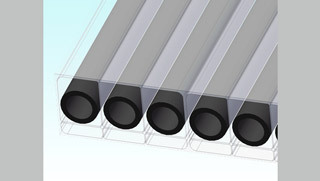 By extruding the collector tubes right inside a special glazing material, EcoSPARK significantly increases the performance of the solar collector. Produces more greenhouse effect and back insulation for each individual tube. 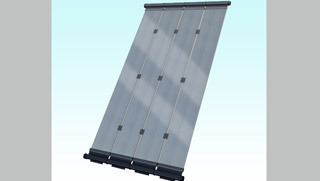 Significantly improves the thermal efficiancy of the panel. Coated with durable and sustainable UV blocking layer that ensures high transparency over a long period of time. 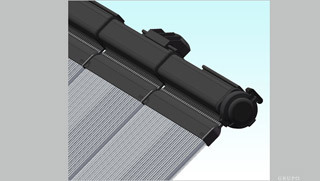 Unique square design to assure tight fastening and mounting of the panel to any type of roof. 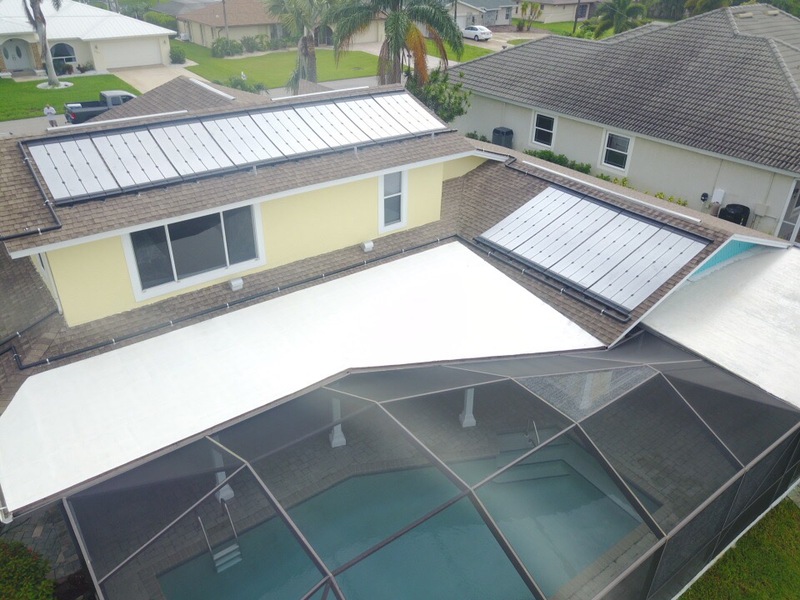 Modular structure enables fast and firm connection between panels, creating any size absorption area over any type of roof imaginable. One of a kind injection process connects riser tubes to the header, creating a seamless joint to form a single polymer panel with extreme pressure stability.